The Indy500 is a television event that is not on TV in Central Indiana. The audience is massive. 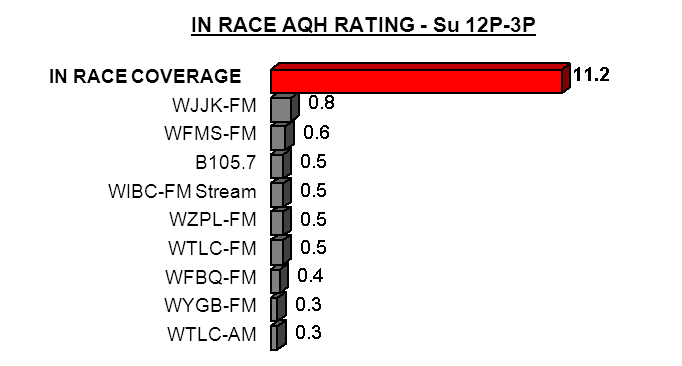 WIBC first broadcast the Race in 1946. 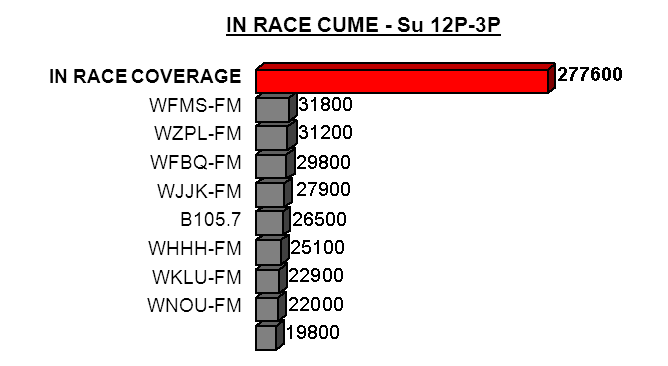 Today, 93.1FM simulcasts the Race with sister-station (on its former frequency) WFNI-1070TheFan. 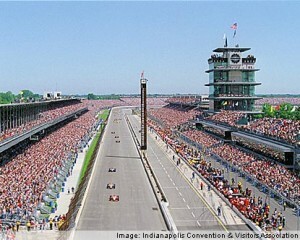 The Indianapolis 500 radio broadcast is a major undertaking! Every year on the last Sunday in May there are announcers perched high in each turn, pit reporters and an anchor in the tower. Across 200 laps, it’s a marvel of seamless rhythm between announcers’ high-energy descriptions at a pace to keep up with the cars traveling over 200 miles per hour. The famous phrase “now stay tuned for the greatest spectacle in racing” was coined by legendary voice of the 500 Sid Collins (whose regular role was as a WIBC advertising sales rep). Today that anchor role is hosted by Mike King. Quals anchor Mark Jaynes is the Turn 3 reporter on Race Day and Indiana Pacers & Fever announcer Chris Denari reports from Turn 4. 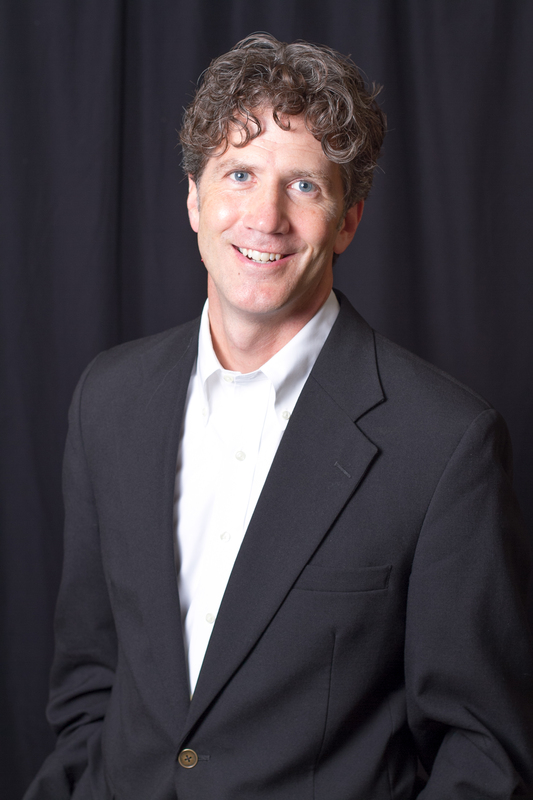 Other announcers on the broadcast include Trackside Host Kevin Lee in the pits and former WIBC personalities Dave Wilson & Jerry Baker in the track medical center and garage tower respectively. SOURCE: ARBITRON PPM, JUNE2012. AQH RATING AND CUME BASED ON A18+.